There is no application in Mac OSX to uninstall Programs. The only thing you can do is drag an application to the Trash Can. However, it is quite simple to uninstall applications on MAC OS; you just move the application to the trash bin. Doing this, however, does not completely take care of uninstalling programs on Mac. To understand why, you need to know that programs on Mac computers are of two types; the bundled programs, which can be uninstalled just by moving them to the Trash bin, and the non-bundled programs, which can be uninstalled using the same method, but additional manual work is required to clean up after them. Many programs leave behind settings and other small files that continue to take up space on your hard drive. These must be cleared out as well to ensure that you efficiently uninstall programs on Mac. Finds support files and preferences left behind by programs, and removes them from your hard disk. Takes care of supporting files, preferences and system files. When you delete an application, an AppTrap window pops up and asks you if you want to remove the trashed program’s associated files. The thing is that XCode is not listed as application, application bunldes and widgets. Easy enough, just make sure this is what you really intend to do as once it’s gone, it’s gone. 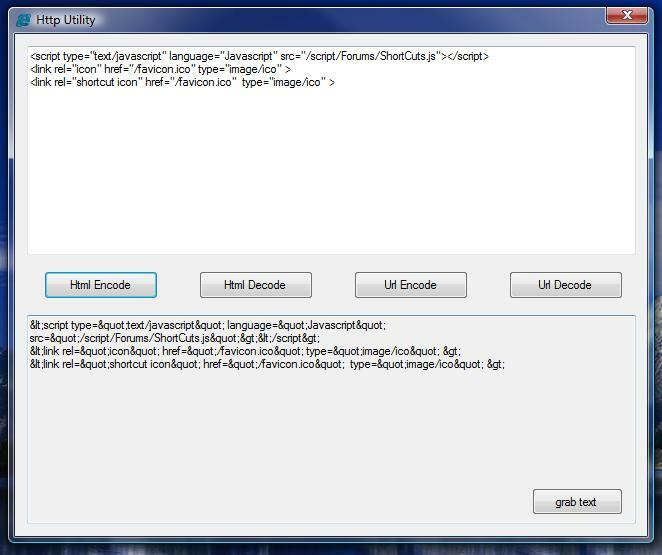 This is a utility to convert text to valid html or ulr characters and back. I ve been using Vista for some time now. I run into several weird problems. Finally I got everything fixed. Here is a list of some. Hoping i ll be able to save someones hours of searching. And I mean it. If you are setting a new PC for your office that needs to do a lot of printing jobs from network shared printers maybe you should use XP instead. Long pauses are experienced when trying to find the network printer. No actual solution about that. But I have a quick tip for you!! Solution: If some programs like (photoshop, corel X4 suite) do 10-15 seconds to open a small document the solution is pretty Simple. Just change the default printer to a local printer (even a virtual pdf writer). I run to a very weird problem. I was close to a clean format. I downloaded a video an dropped it to the desktop. After this the explorer repeatedly did not respond. I couldn’t to actually anything without explorer running. I realized after an hour that I had to go with command prompt to C:\Users\me\Desktop locate and delete the file. So i did and the problem vanished. No explorer restarts!!! Weird heee? I guess windows didnt have the correct code to make tha thumbnail of the video file placed in my desktop. 3. Vista slow Start up. I thought that the Avast was real heavy and I experienced lately a slow boot time. 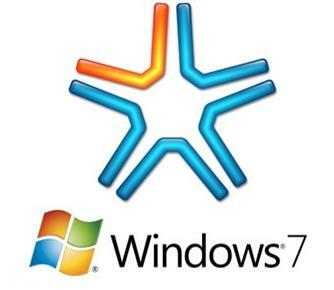 Solution: Pretty Simple check if you have dead links in Programs\Startup , QuickLaunch, and pined items in Start Menu. Check also the start up programs, start type ‘msconfig’ and go to the Startup Tab. I dont know about you but i love Vista !!! !